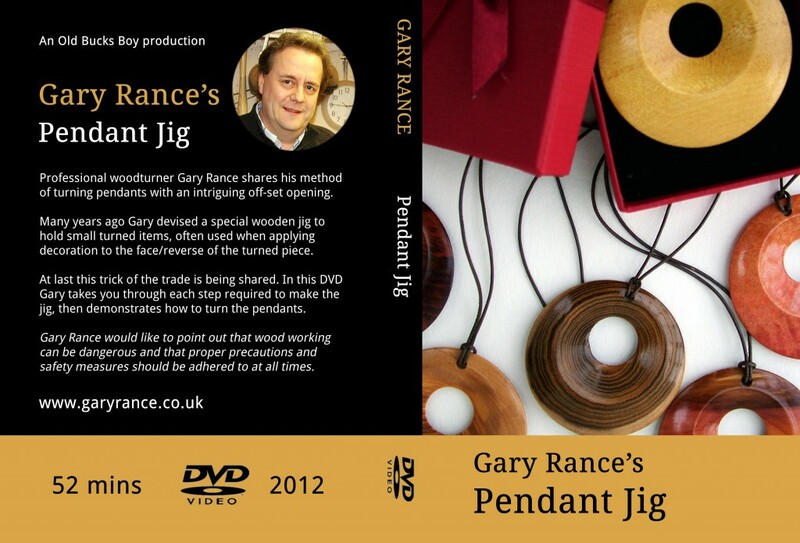 Gary shares his method of turning pendants with an intriguing off set opening. 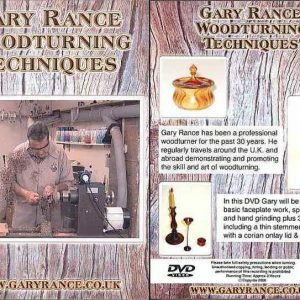 Many years ago, Gary devised a special wooden jig to hold small turned items, often used when applying decoration to the face/reverse of the turned piece. At last this trick of the trade is being shared. 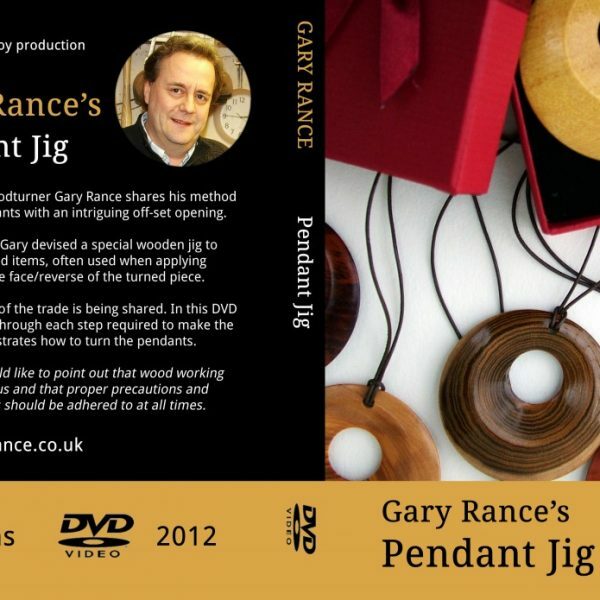 In this DVD Gary takes you through each step required to make the jig, then demonstrates how to turn the pendants. Each DVD comes with a working plan.